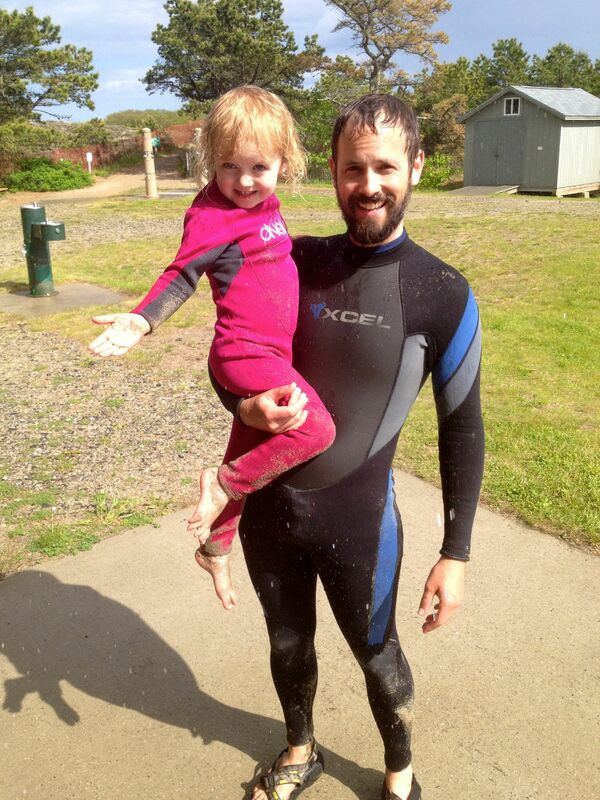 A tiny wetsuit can prolong ocean swims! Finding the right gear to get your kids outside in nature safely is important for parents. 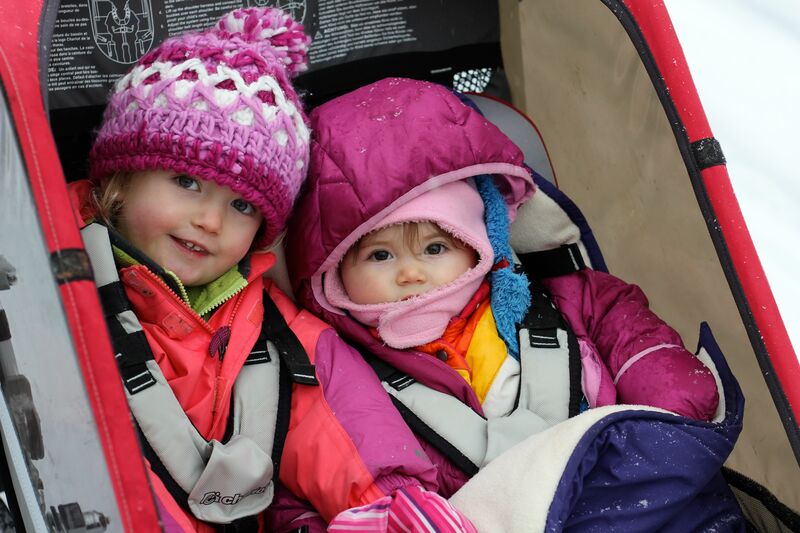 We have found it challenging and expensive to sort through the myriad of outdoor gear options for babies and children. Some of the gear we have used has enabled amazing adventures, while other items have led to frustration, annoyance and sometimes even dangerous conditions for our kids. We are constantly being stopped on the trail by others and asked about the gear we are using… so we created this page to share what we’ve found with the world! Here at Nature Families our goal is to share what we have found that works (and doesn’t) for outdoor teaching, learning and adventuring with kids. 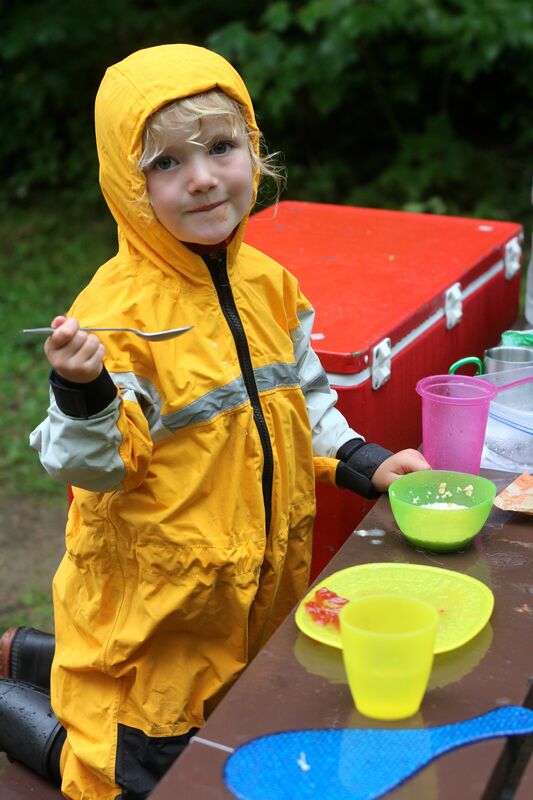 Follow our posts in the Kid Outdoor Gear Reviews category for our comprehensive list of gear reviews. If you are a vendor and have a piece of gear you would like us to test and review please contact the Nature Families managing editor Olivia Griset at oliviagriset@yahoo.com. Please note that Nature Families is not paid by any company to promote gear or supplies; we are simply sharing our personal thoughts, feelings and experiences about all products mentioned. We hope these reviews will help you have a more enjoyable time in nature with your kids! Happy Trails! 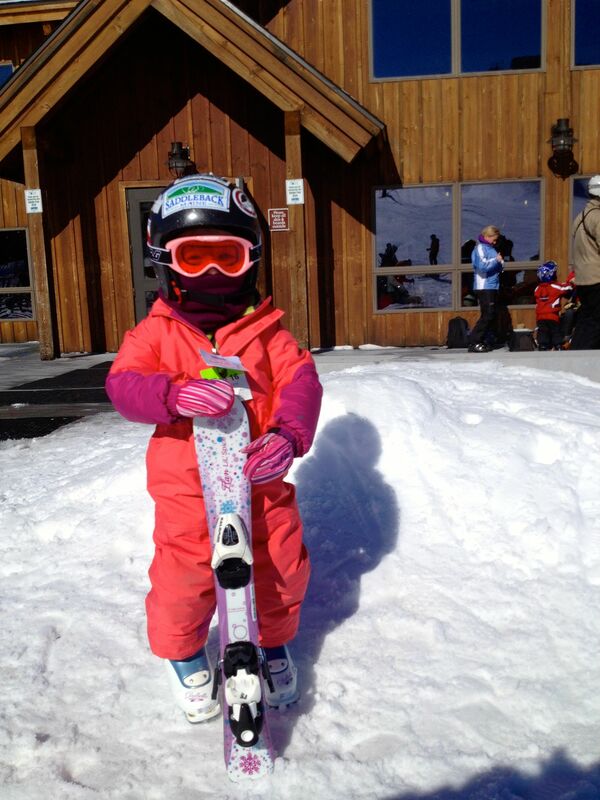 The right equipment can help even the youngest skiers have fun! Life Time Kids Picnic Tables are great for outdoor activities. They fold up, for easy transportation, and are durable and can be left outside all summer in all kinds of weather. Thanks Dean! We are looking forward to field testing these tables in the next few months-stay tuned for our official review!